Join us and our live grey rat snake for a presentation on the story of this threatened species. We will discuss how they managed to survive in our state despite habitat fragmentation and unwarranted attacks from humans. 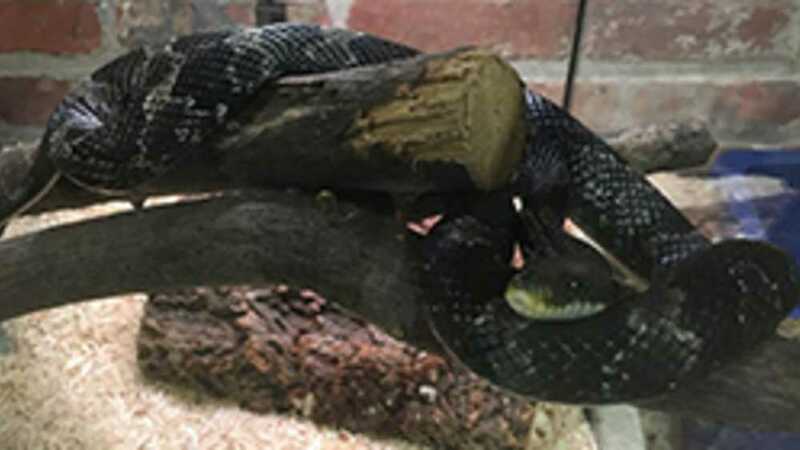 Discover the gray rat snake's valuable natural services and how survival of all Michigan snakes is greatly beneficial to the health of our environment. This is a great program for those fearful of snakes and snake enthusiasts alike. Seating available on a first-come, first-served basis. MEMBER BENEFIT: Early seating for members. Please check in at front desk to receive your wristbands.